Get Well Soon Quotes and Messages is a beautiful selection of encouraging and motivational quotes that you can share with your loved one who is suffering from an illness or not feeling well. If a person close to your heart is in poor health, you can help but think of them. You're worried and how you wish you could give them the best care and help them feel better. Well, a simple line can help and the way you express your care for them counts. Always tell that someone to stay optimistic and get well soon as you really miss him/her. "Get well soon" and join us back. Think positive thoughts and you may heal more quickly than you thought possible. We miss you and want you better soon! Get well soon! Your family and friends miss you and look forward to your return. We all send our best prayers to you and want you to know that you are greatly missed! So, take good care and return to us soon. Heard that you are not feeling well. I am sorry to hear that you were taken to hospital last night. Let me convey my best wishes and quick recovery from your illness soonest possible my friend. 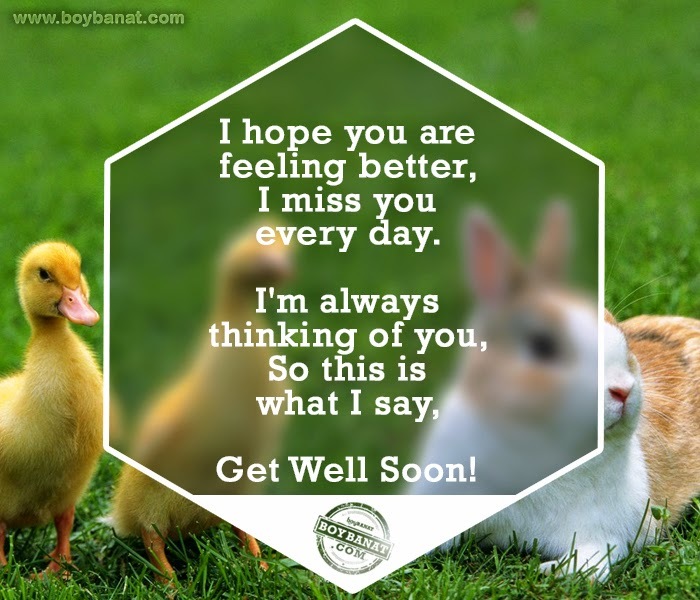 Brighten up someone else's day by sharing your own Get Well Soon Quotes and Message and we will be happy to have them featured here. Feel free to Contact Us. 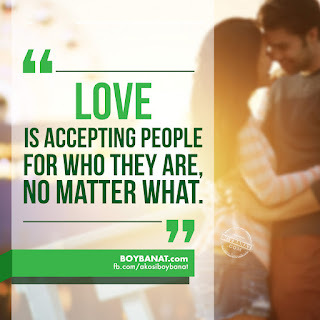 Keep posted by visiting also Boy Banat Official Facebook page for latest quotes, pamatay na banat, pickup lines, funny stories and latest feeds. The best get well soon messages that i have ever read. Appreciated!